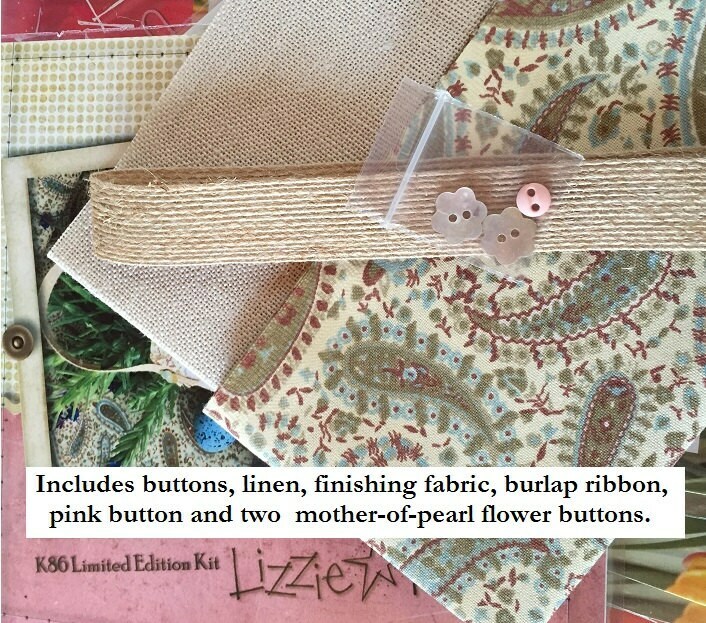 Includes 30 count Lambswool linen, cotton finishing fabric, burlap ribbon, mother-of-pearl flower buttons, pattern and easy-to-follow finishing instructions. 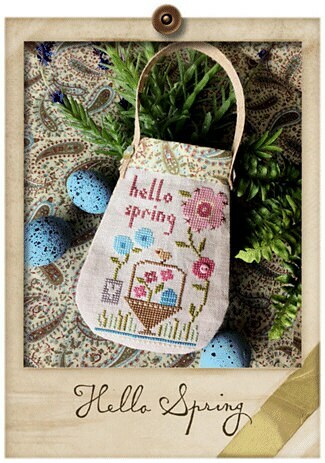 PLEASE NOTE: This listing is for the items listed above - not the finished cross stitch - and the threads sold separately. It is a NEW pattern and in PRISTINE condition.